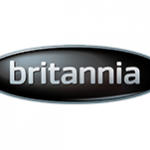 *This item is part of our ex-display clearance sale. For further details on the items condition please feel free to contact us directly. 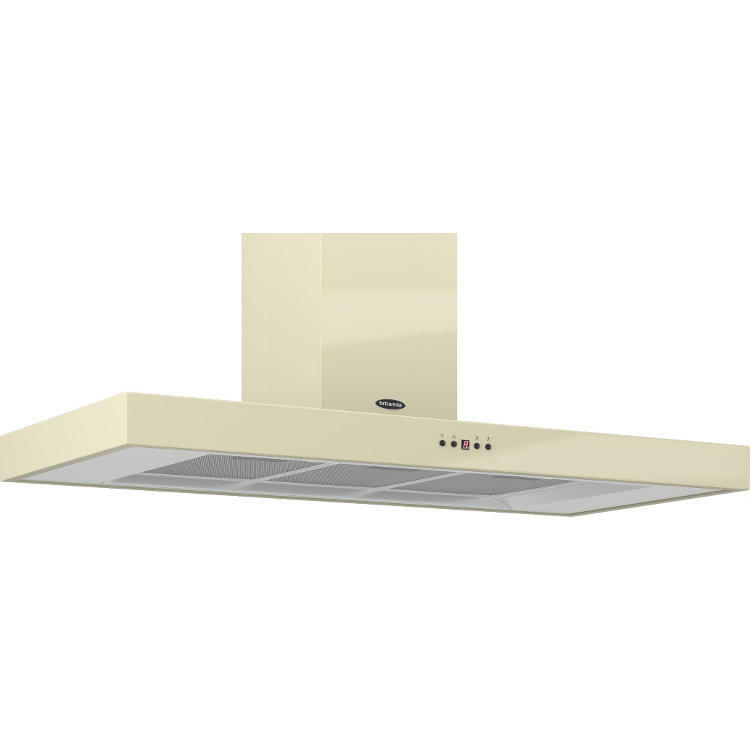 This chimney style cooker hood from Britannia is 110cm wide and boasts a 750m³ per hour extraction rate. This unit is designed to be ducted through an external wall but can also be operated in recirculation mode with the use of optional charcoal filters. Finished in gloss cream it will create a real focal point in your kitchen. Please note: Minor 2mm scuff on top of canopy (not visible when fitted) – otherwise, perfect condition. 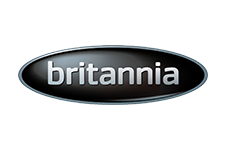 Take a closer look to appreciate the true quality and craftsmanship of Britannia products with a range that caters for both the modern and traditional tastes. It's the attention to detail and the finishing touches that can make a big difference in the kitchen.